Despite the fine state of the Ft. Myer Heights Park children's playground, the renovation discussed last year will move forward this year. 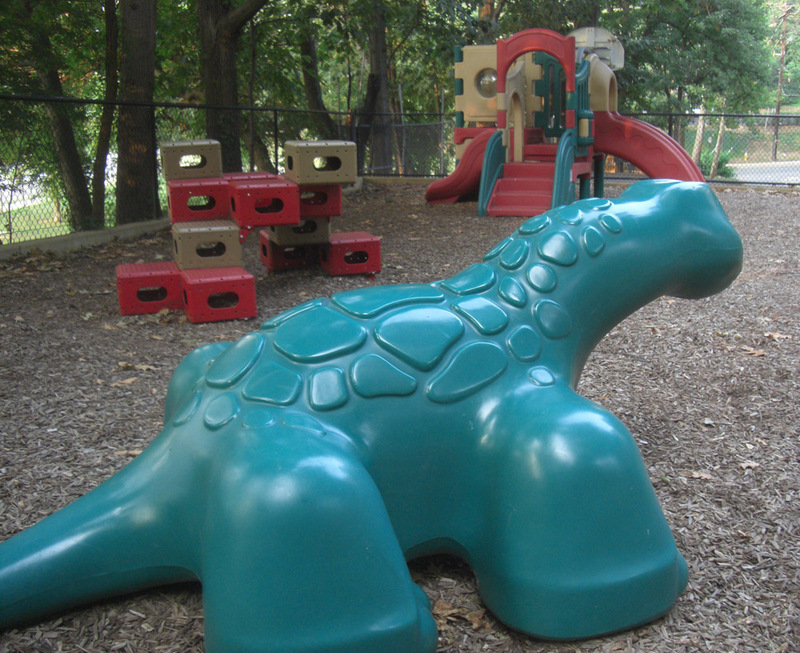 The Arlington County Department of Parks and Recreation is planning to build a new children's playground. Whether an enlargement of the basketball court will also occur isn't clear.